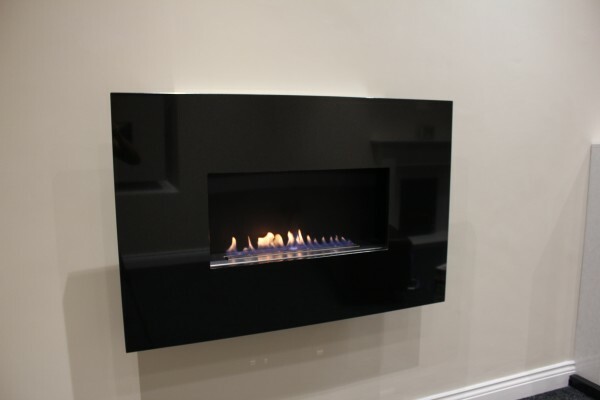 The combination of our award winning open flame flueless gas fire burner with a satin black interior and a 20mm thick natural stone fascia creates a fire of extreme class and beauty. 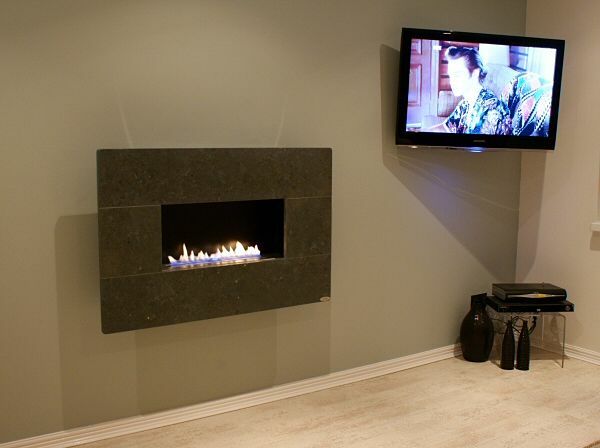 This fire has been installed in homes across Europe and has featured on UK TV on “Grand Designs” and “The Homes Show” . 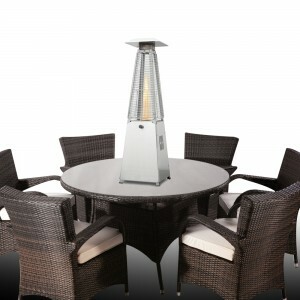 Choose from 2.7Kw or 3.5Kw heat outputs, LPG or Natural Gas and over 20 variations of stone fascia. 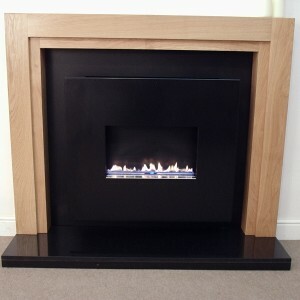 The MODERNO flueless gas fire has a black satin interior which complements the beautiful natural stone fascia. 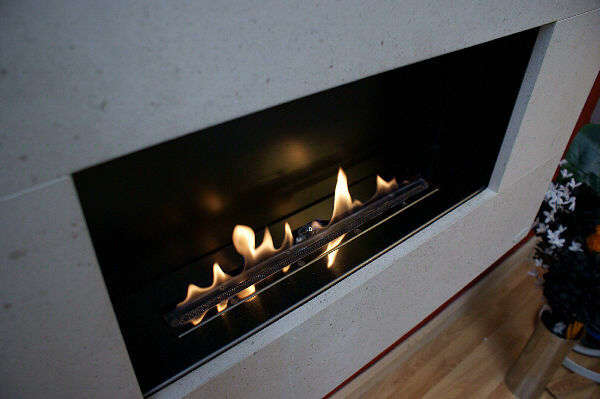 The MODERNO fire can be supplied with a special deflector gather that allows a shelf to be used above the fire. 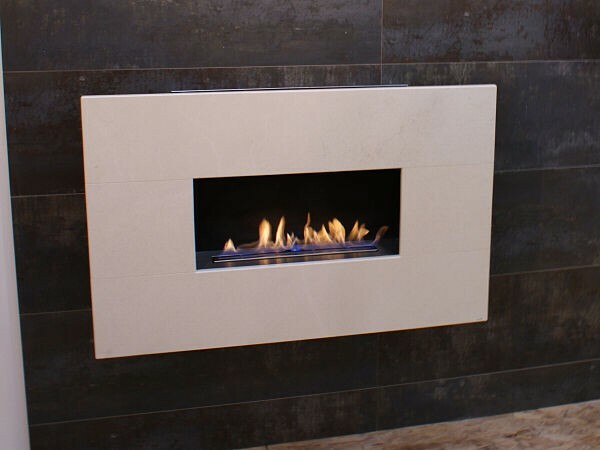 There is also the option of a full recess system to flush mount the fire into the wall. Unique Design: Our CE approved flueless gas fire technology means we can manufacture a fireplace that does not require a chimney, filters or a glass screen – leaving a beautiful open living flame as shown in the video. 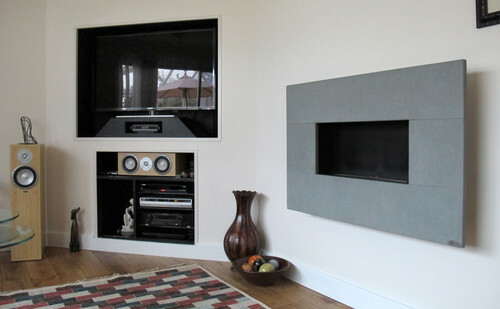 Choose from a wide choice of stone fascia types and either standard or wide screen sizes. 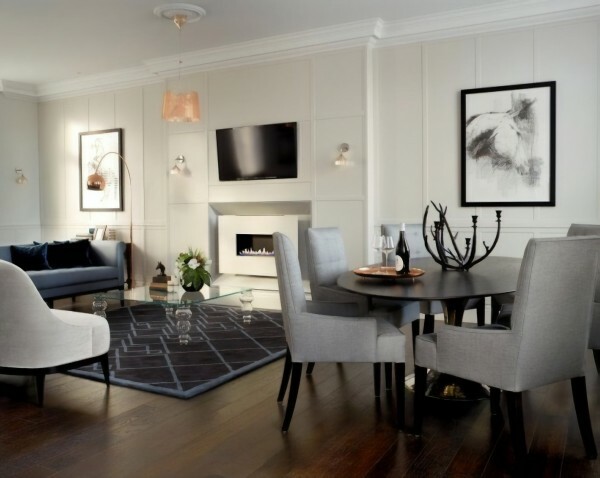 All of our Flueless Gas Fires can be supplied with either a deflector gather which allows a shelf to be positioned above the fire (with a TV above) or a full recess system to build the fire into the wall. 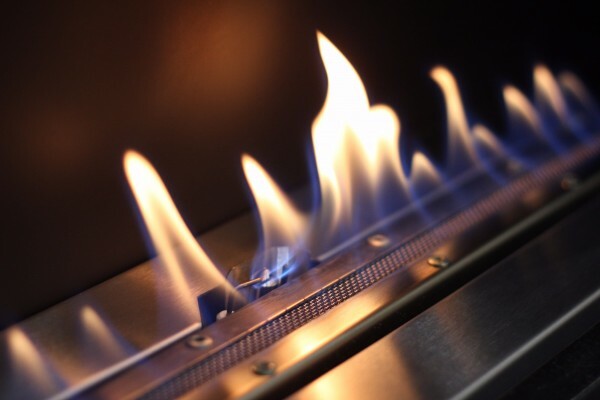 Typical Running Costs with Natural Gas are 11p/Hour (annual cost typically £50/year). 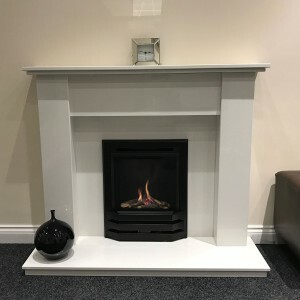 Compared to a conventional gas fire with the same heat output into the room this represents a saving of 70% on running costs! Natural Gas or LPG versions available and the fire can be shipped across Europe. 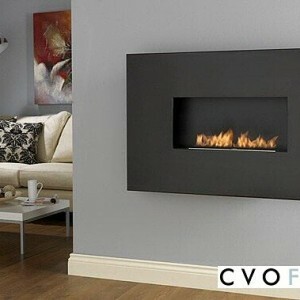 Fully tested to the latest CE standard and safe and clean burning.